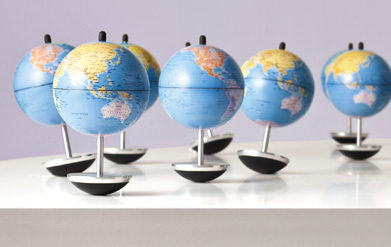 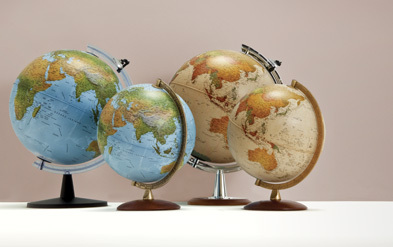 Our company has been a leader in the production of geographical globes since 1950. 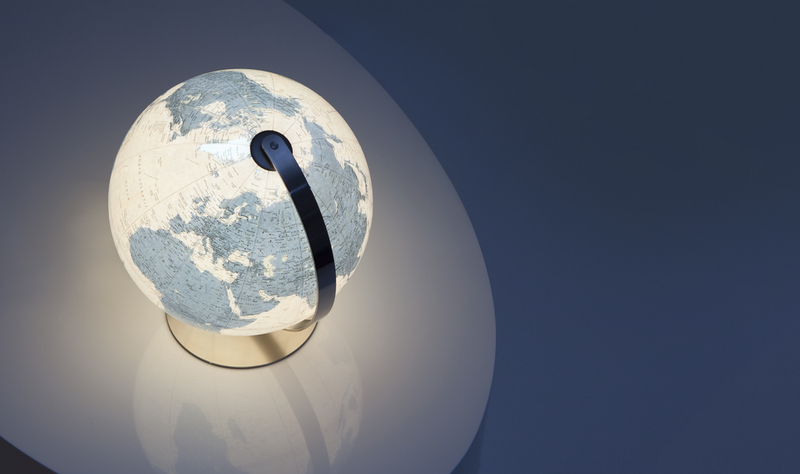 We have focused our energy on the discovery of and experimentation with new materials and innovative design and have created a modern version of the globe. 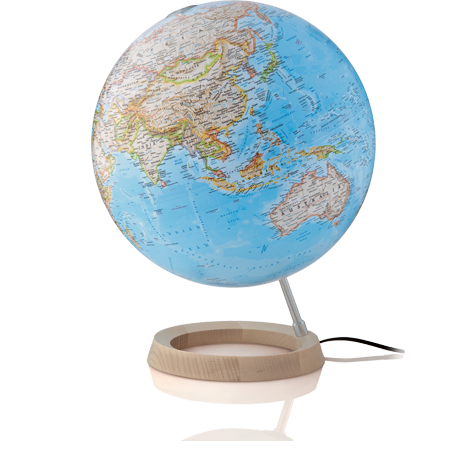 Our products are made for adults and children and are geared towards: schools and the educational products/toys sector, high level stationary and gift shops and the home furnishings - interior design market. 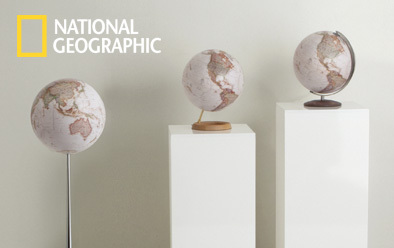 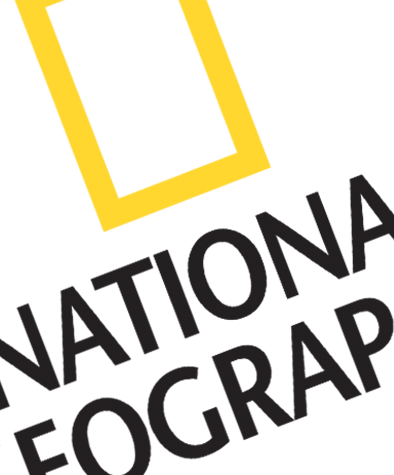 We have been given a licence to produce and distribute National Geographic brand globes -world leader for over 120 years in cartography- a recognition of our high quality products and professionalism . 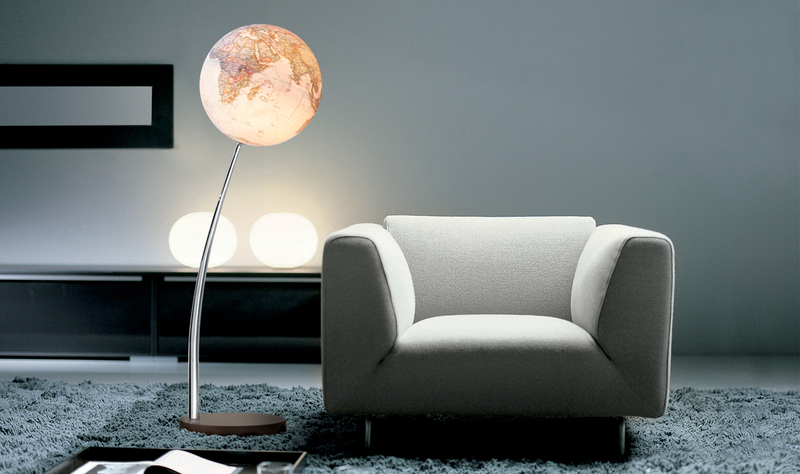 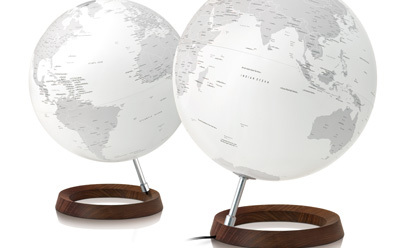 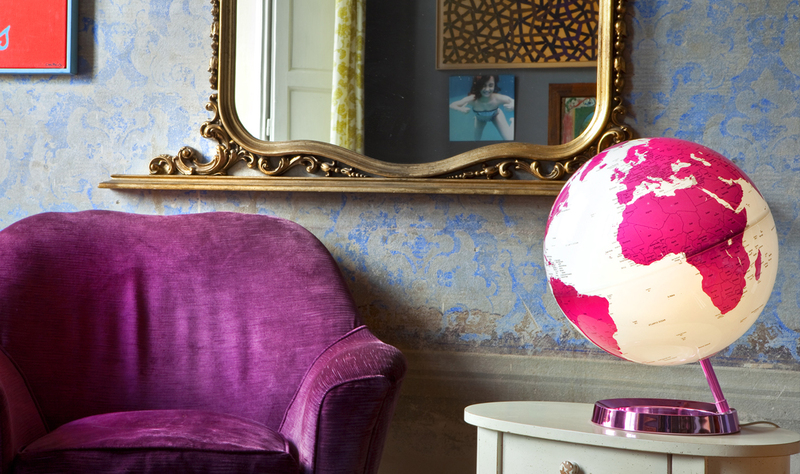 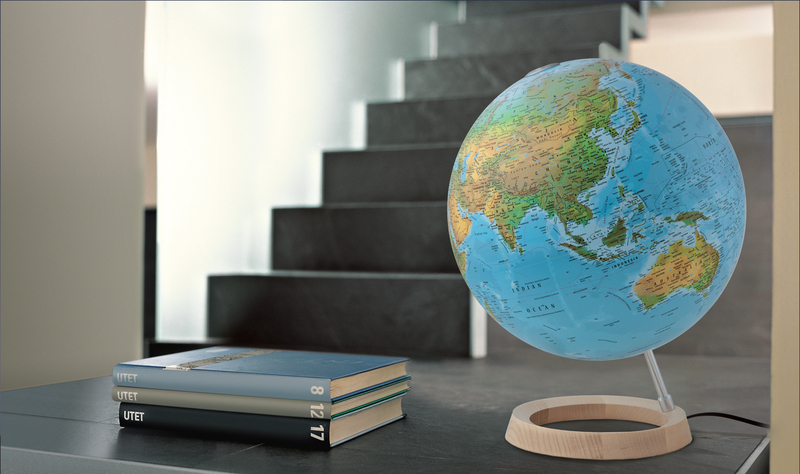 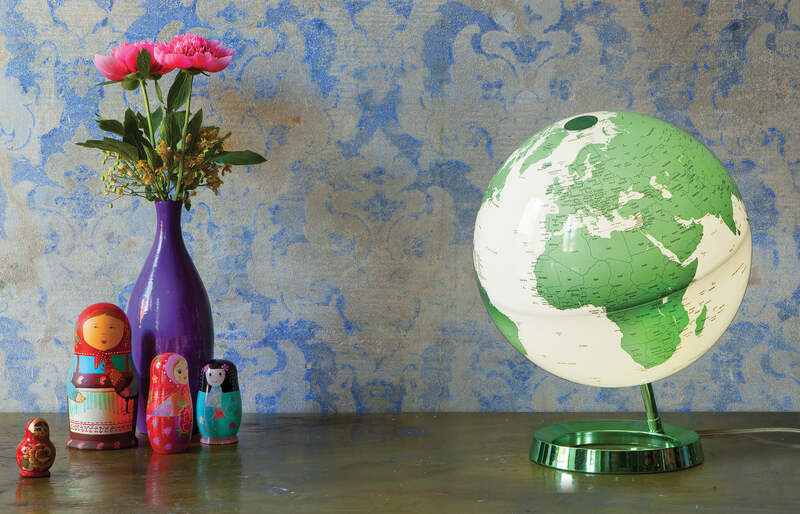 We have combined their traditional approach with innovation to create a new line of globes - elegant in style and impeccable in geographical content. 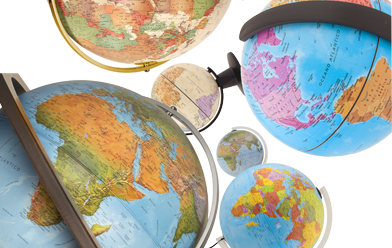 We are proud of our flexibility and efficient manufacturing practices for the European market - able to satisfy many different needs - from retailers to wholesalers; from major retailers to online commerce with reliable delivery - from full truck load to drop shipping - to competitive pricing. 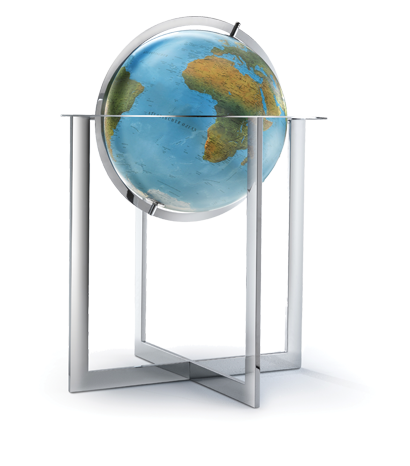 We understand our responsibility as leader in this market and we are committed in our quest to satisfy our customers' needs and we take our after-sales service very seriously.